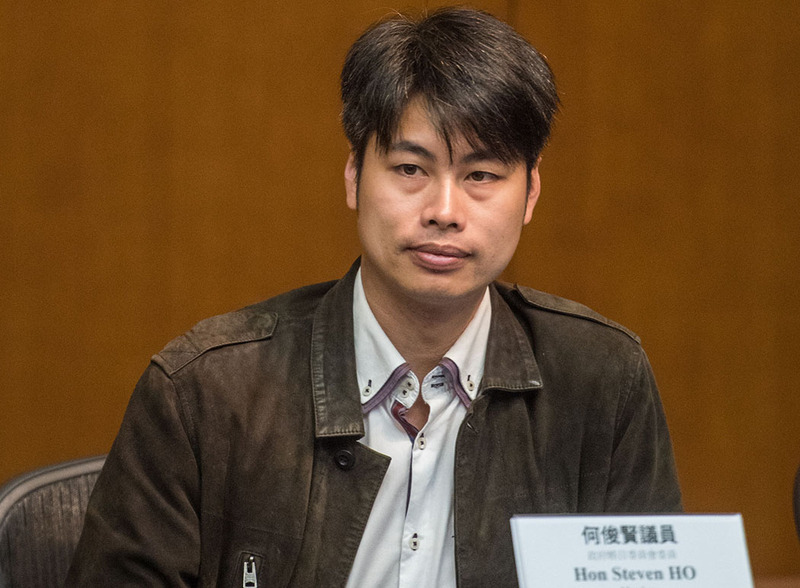 A pro-Beijing lawmaker has been elected into the LegCo committee investigating a controversial payout received by Chief Executive Leung Chun-ying, replacing lawmaker Holden Chow, who resigned after a scandal. Steven Ho Chun-yin was chosen by a vote at the House Committee of the Legislative Council on Friday. Both Ho and Chow belong to the pro-Beijing Democratic Alliance for the Betterment and Progress of Hong Kong (DAB) party. 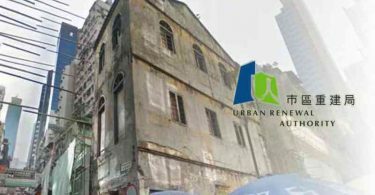 Chow was forced to quit earlier following revelations that he secretly allowed Leung to edit a document on the scope of the investigation into the HK$50 million payment Leung received from Australian firm UGL. Steven Ho Chun-yin. File Photo: LegCo. With Ho’s selection, the committee maintains its ratio of seven members from the pro-Beijing camp and four from the pro-democracy camp. 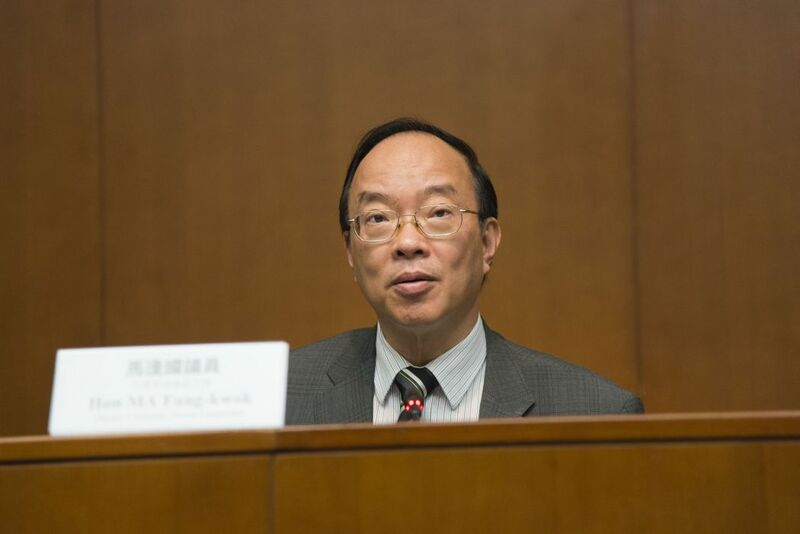 The committee is chaired by pro-Beijing lawmaker Paul Tse Wai-chun. At the House Committee meeting, pro-democracy lawmaker Claudia Mo Man-ching nominated “Long Hair” Leung Kwok-hung to fill the empty seat in the committee. Gary Chan Hak-kan of the DAB party nominated Ho. 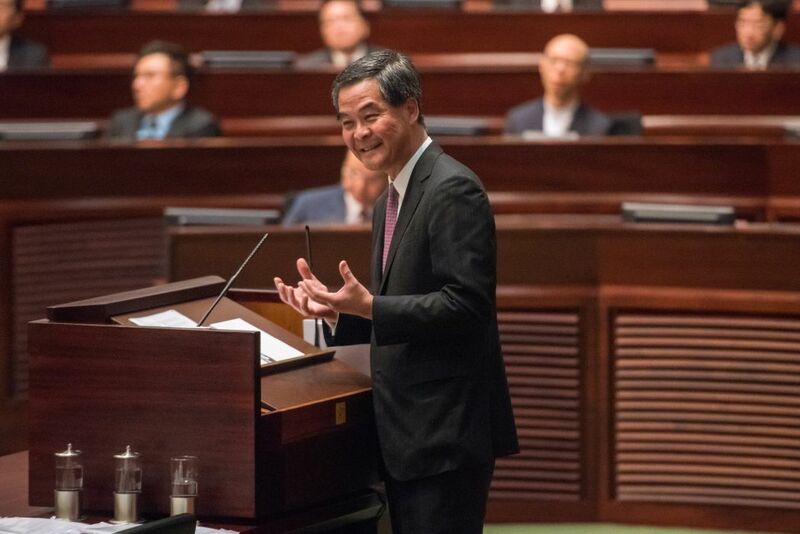 Leung said he has no personal relations with Leung Chun-ying and does not like the chief executive, but said he would work in accordance with the LegCo’s rules of procedures. 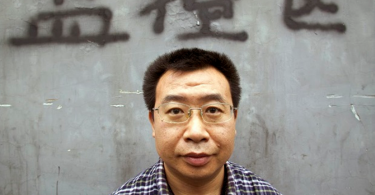 Ho declared that he was appointed by the chief executive as a member of the Advisory Committee on Agriculture and Fisheries, and that people can “have their own views” over whether it constituted a conflict of interest. Ultimately, Ho beat Leung by 31 to 22 votes. Meanwhile, pro-Beijing lawmaker Ma Fung-kwok replaced Chow as the vice-chair of the committee, beating pro-democracy lawmaker Kenneth Leung Kai-cheong. Ma said he had no exchanges in any form with Leung Chun-ying over the UGL matter. According to section 78(2) of the rules of procedures, the LegCo president shall take into account the recommendations of the House Committee in appointing the chair, deputy chair and members of select committees.